UTG Standard Push Button QD Sling Swivel, 1" Loop. 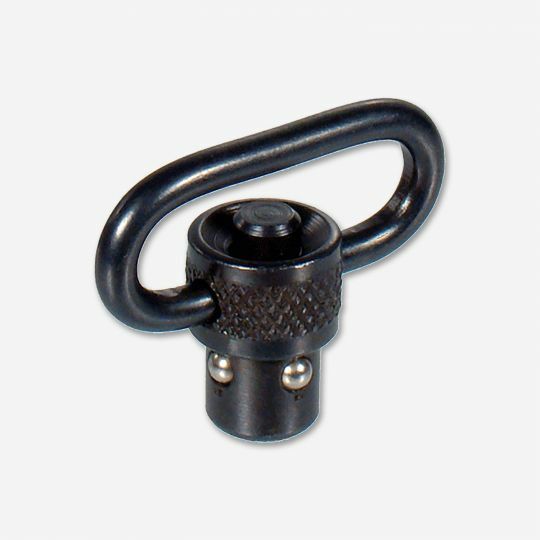 The sling swivel is made from high strength steel with a black finish. The precision production provides the best fitting with universal housings on stocks and rails.